Although it represents just 3% of France’s vineyards (with a planted area of 27,500 hectares and production of 1,500,000 hl), Burgundy symbolises French wine around the world, along with Bordeaux and Champagne. 60% of the region’s wines are whites based on chardonnay, while 32% are reds using pinot noir grapes and 8% rosés and sparkling wines. 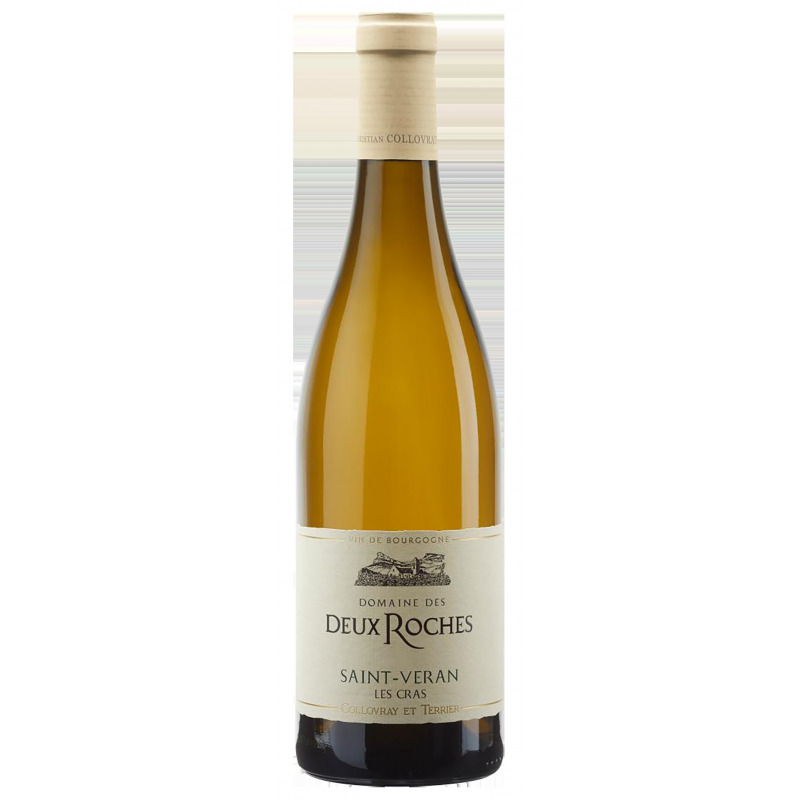 Its vineyards are northerly in location, with white wines that are lively but well-rounded, structured and complex, with flavours of citrus, white flowers, butter and hazelnut, sometimes with a touch of minerals or undergrowth. As for the region’s reds, their acidity often gives them great potential for ageing. They feature notes of Morello cherries and red fruit, which gain in complexity as time passes. Although Burgundy only has virtually two grape types, the extreme diversity of the micro-terroirs (called climates) confers an amazing diversity of nuances to the wines, depending on the soils, slope or orientation. Vineyards tend to be very fragmented, with plots that are usually limited in size. This small scale of production essentially requires manual harvesting and can result in a whole range of different crops and wines from the same winemaker, which gives the finished product genuine personality. Burgundy is made up of four geographical areas: Yonne (Chablis), Côte d’Or (Côte de Nuits and Côte de Beaune), Côte Chalonnaise and Maconnais. 2010: a year that produced fresh, rich, velvety wines, very typical of Burgundy. Concentration due to small yields. 2011: wines that were tender and quite rich, with fine tannins. The low acidity makes them versatile. 2012: fine, easy-to-drink wines with good acidity. Fairly low production levels, but good quality. 2013: a different, varied red vintage, but fine wines to be drunk young. Very fine and aromatic dry whites. Liquorous, ideal for racking with a magnificent balance.